Kylie Holley served on the original Founding Board of PCA and helped write the petition application for the school. She holds a Bachelor’s Degree in Early Childhood Education from Georgia Southwestern University, a Master’s Degree in School Counseling from Albany State University, and a Specialist’s Degree in Educational Leadership from Valdosta State University. She has 17 years of experience in the field of education. Kylie has served on many committees to help further education and chartering in Georgia, including the Governor’s Principal Advisory Board, GCSA Board Member, and the Governor's Ed Reform Commission. Kylie is married and has two sons that attend PCA. Linda Miller is in her second year at PCA. She holds a Bachelor’s Degree in Health & Physical Education from Georgia Southern University and a Master’s Degree in Educational Leadership from Albany State University. She holds certification in the areas of Educational Leadership, Health & Physical Education, and Special Education. This is her 28th year in the field of education. 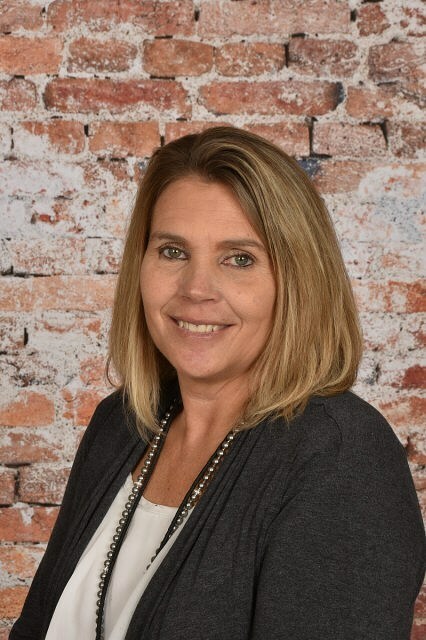 Over the course of her career, Mrs. Miller has experience at all levels of education as well as has served in various roles as a Teacher, Graduation Coach, Instructional Coach, & School Administrator. She has also been a Head Varsity Girls’ Softball, Basketball, and Tennis Coach during her career. Mrs. Miller comes to PCA from Miller County where she served as the Middle School Principal as well as Interim High School Principal. She is married and has one daughter that attends PCA. 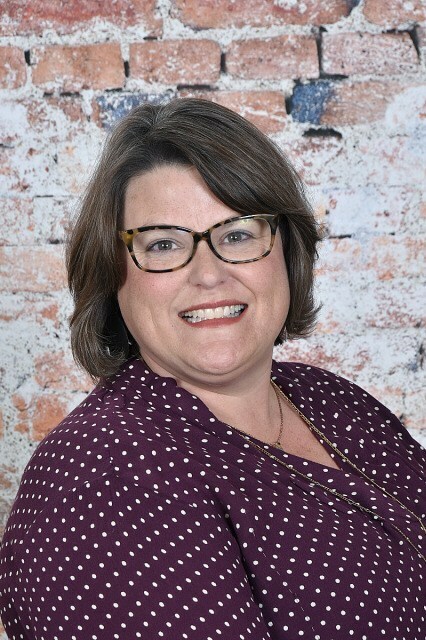 Reagen Beamon graduated from Auburn University in 1997 with a Bachelor of Science Degree in Family and Child Development and began her career in education with the 4-H and Youth Development Program as a County Extension Agent with the University of Georgia Youth Development Program. 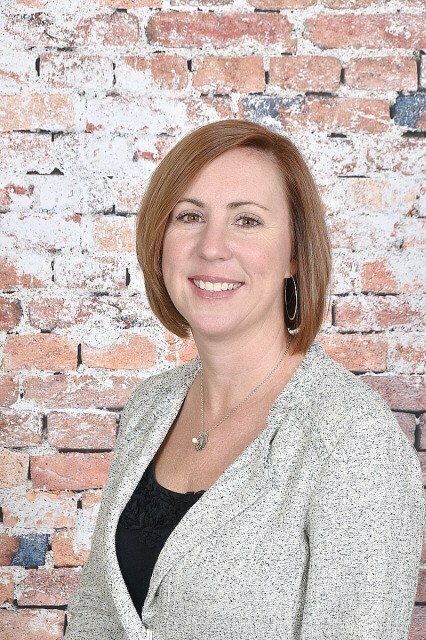 Reagen earned a Master of Education Degree in School Counseling from Columbus State University in 2004, and until 2017 had been working as a professional school counselor at both the elementary and high school levels within the Lee County School System (Georgia). In 2007, she earned an Educational Specialist Degree in Educational Leadership from Albany State University. In 2017, Reagen was delighted to accept an assistant principal position at Pataula Charter Academy. Throughout her career, Reagen has served on numerous boards, committees and advisory boards to help ensure that students are successful both academically and personally. Reagen has been married since 1999 to John Beamon who is a captain with the Albany Fire Department and the owner/trainer of Live Oak Gun Dogs. They have one son (Jones), two dogs, one cat and one parakeet. Kathy Bantz has been at PCA since it was founded in 2010. She graduated from Oberlin College and Conservatory in 1991 with a Bachelor’s Degree in Music Education and then went on to receive a Master’s Degree in Music Performance. Her educational career began in New York teaching elementary band and continued in Kansas City where she taught elementary, middle school, and high school band. 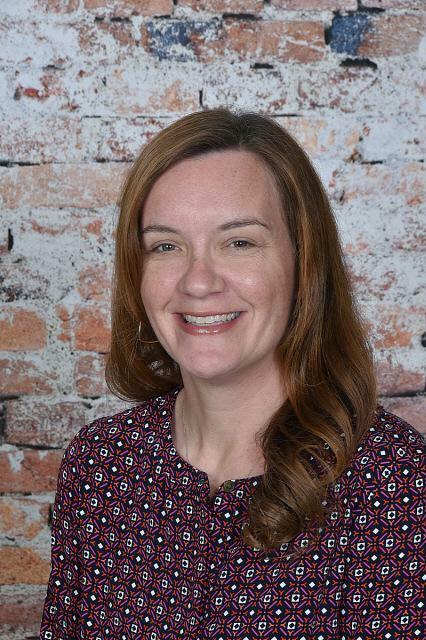 It wasn’t until she moved to Cuthbert, Georgia and started working at Randolph County Elementary School that she started working as an academic teacher. At Randolph she had the opportunity to teach general music and then Pre-K. Teaching Pre-K inspired her to obtain certification in elementary education, and she then taught second and third grade. When Pataula Charter Academy opened, she did not hesitate to enroll her two children and pursue a job with the Charter School. 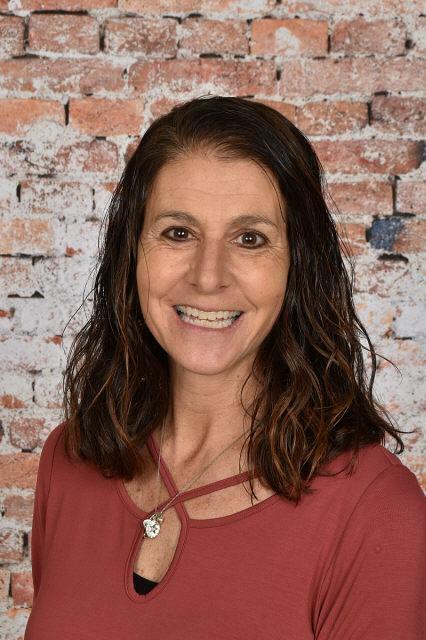 Since being at PCA, Kathy has been a classroom teacher for second and third grade and has taught intervention classes for struggling students in grades K-8. Her passion for the school led her to take classes to earn an instructional coaching endorsement, and this is her second year of serving as a full time instructional coach. In addition to coaching duties, Kathy leads the school choir, the PCA Ambassadors, and works with the HS Literary Team on music. Kathy’s two children who started at PCA in the 4th grade will graduate this year. Kathy Martin is in her twenty-sixth year as a teacher, twenty-eighth year in education, and eighth year at Pataula Charter Academy. 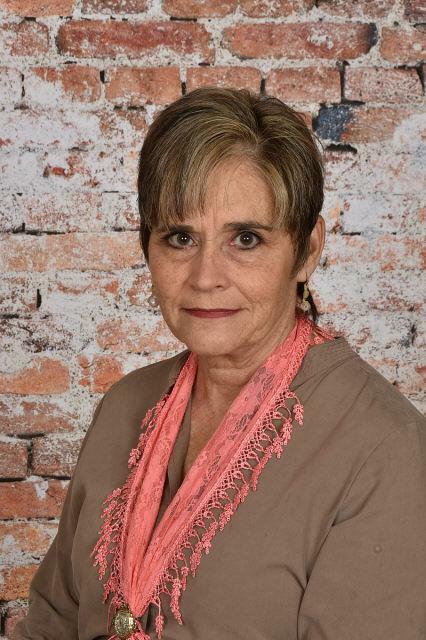 She obtained a Bachelor’s Degree in Early Childhood Education from Georgia Southwestern University, a Master’s and Specialist’s Degree in Elementary Education from Troy University, and endorsements in both Gifted and ESOL. During her tenure as an educator, she has served as a mentor teacher, chaired several Leadership and SAC’s teams, and was selected “Teacher of the Year” by her peers. She now serves in the capacity of Federal Programs Director, ESOL and Crew teacher at PCA. Kathy is married to Ed Martin and they have 2 sons, 1 daughter and a grandchild.